The Red Devils revolution rolls on; Ole Gunnar Solskjaer, Michael Carrick, Mike Phelan et al have done it again. Star winger Anthony Martial produced an absolutely brilliant solo goal either side of the strikes provided by his compatriot Paul Pogba to make sure the travelling Utd fans will be travelling back up to Manchester with ‘Vive La France’ firmly on their minds. £86 million player Pogba once again took the plaudits, and his record under Solskjaer is now bordering on the ridiculous. In the last nine league games since Jose Mourinho departed as Manchester United manager, the French midfielder has tallied a total of eight goals and five assists. Preceding that in 2018/19, he was on three and three. The only game he hasn’t had a hand in a goal since mid-December was in the 2-0 away win at Newcastle United. His return is not just impressive for a player in the Premier League but in the overall scope of football in Europe in general. Since Solsjaker’s appointment at Man Utd as ‘caretaker manager’ (how long this tag remains is doubtful) on the 19th December, Pogba has eclipsed most of the panjandrums across the continent for goals involvement. 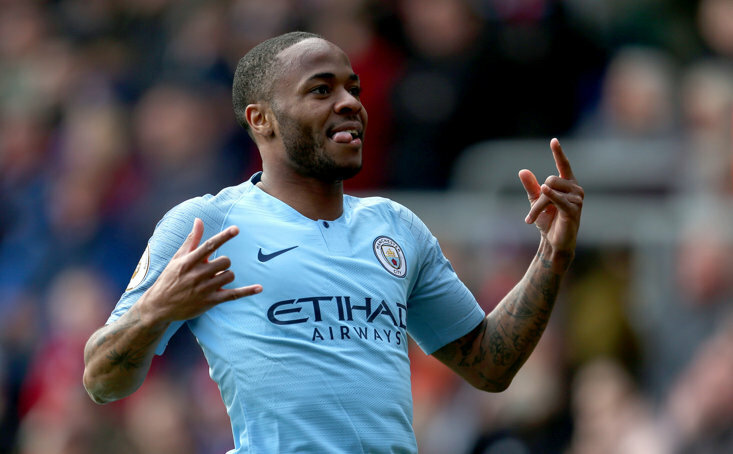 The two players who still routinely compete for the status of Greatest Player of All Time, Cristiano Ronaldo and Lionel Messi currently can’t hold a torch to the 25-year-old, who is showing no signs of slowing down for the red side of Manchester. Since that date, Messi at Barcelona himself has been involved in nine goals, contributing seven goals (impressively in six straight consecutive matches) and two assists - impressively he hasn’t failed to score in a match since December 2nd. 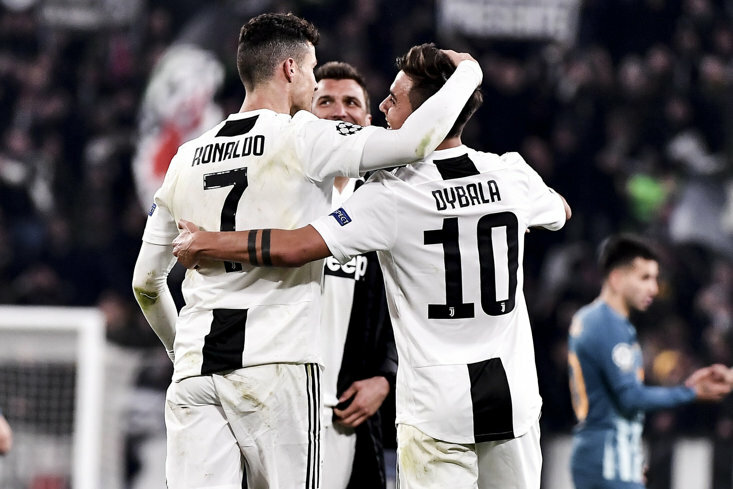 Juventus summer signing Cristiano Ronaldo has been involved in seven (six goals and a single assist) during that same time period. Though they have of course played fewer games, it is equally important to remember their primary positions as forwards compared to Pogba in central midfield. 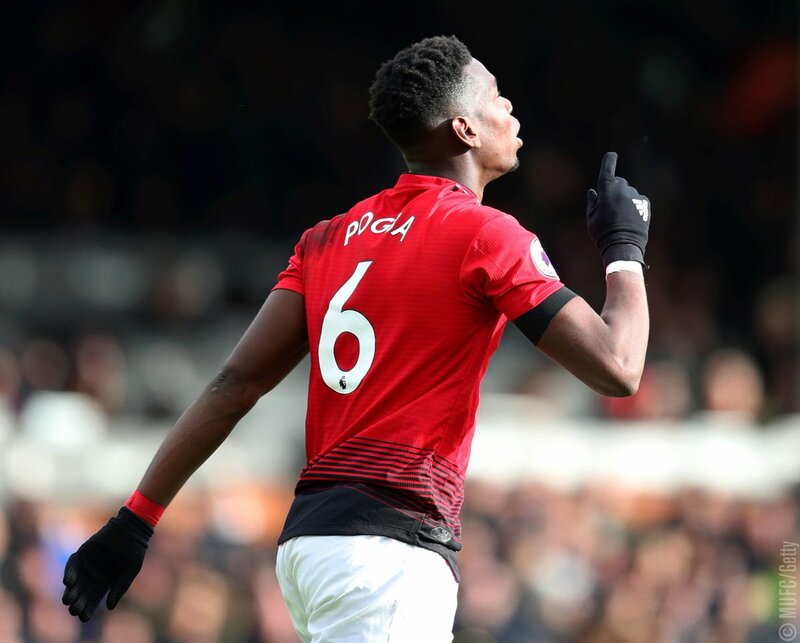 Pogba’s contributions mean that Man Utd have completely eradicated the gigantic gap that previously existed for a top-four position in the Premier League, having leapfrogged - at least temporarily - both Arsenal and Chelsea.